A 60 minute channeled healing to remove Toxic Cell Memory from every level. 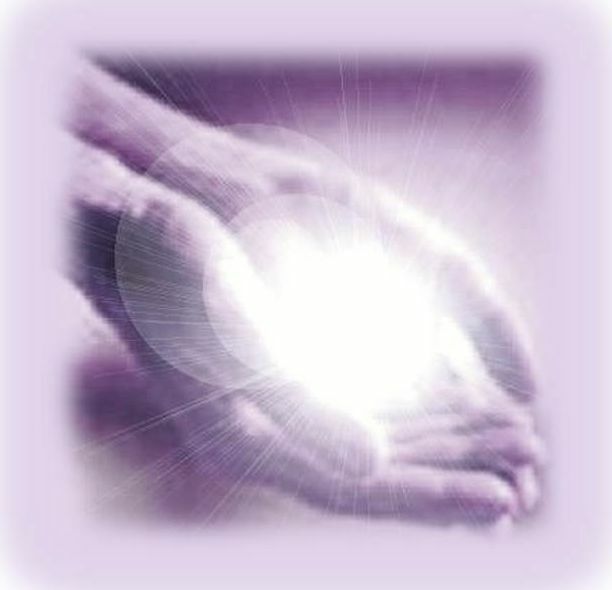 Healing release of any toxic cell memory created since your last session. Please note fees are subject to change and must be confirmed prior to booking. I look forward to hearing from you and will respond to your email as soon as possible.